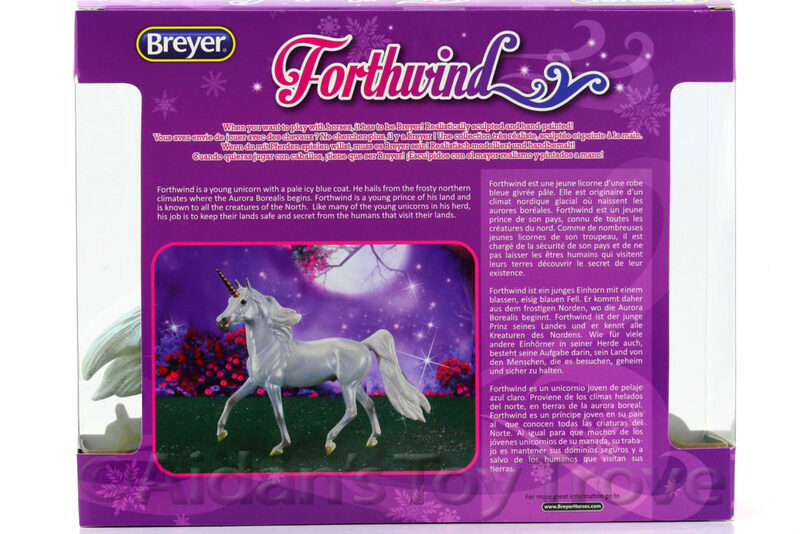 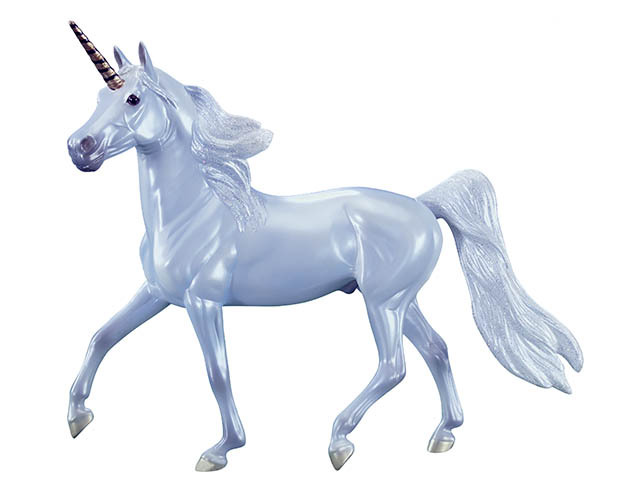 For sale is a Classic Scale New In Box (NIB) Breyer Forthwind 62051 – Unicorn. 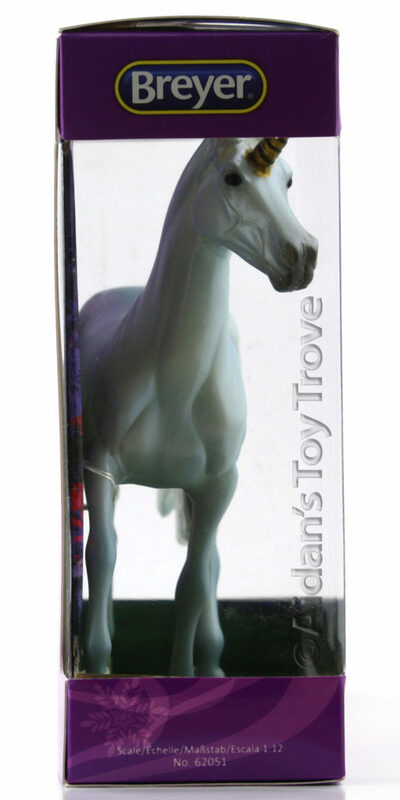 He’s on the Classic Morgan Stallion Mold and painted a Pale Icy Blue. 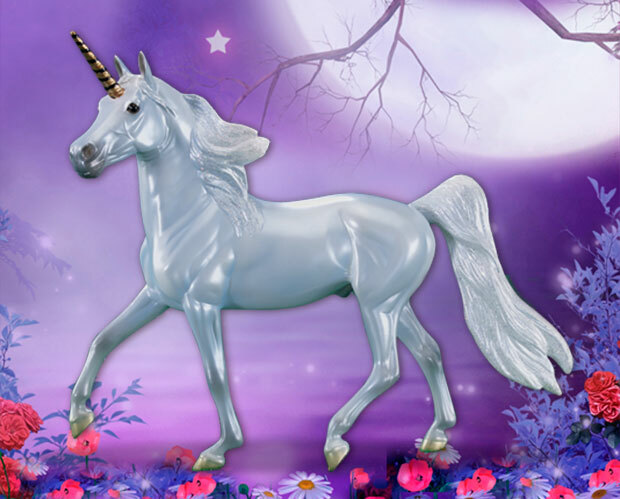 This is a new product for 2017. 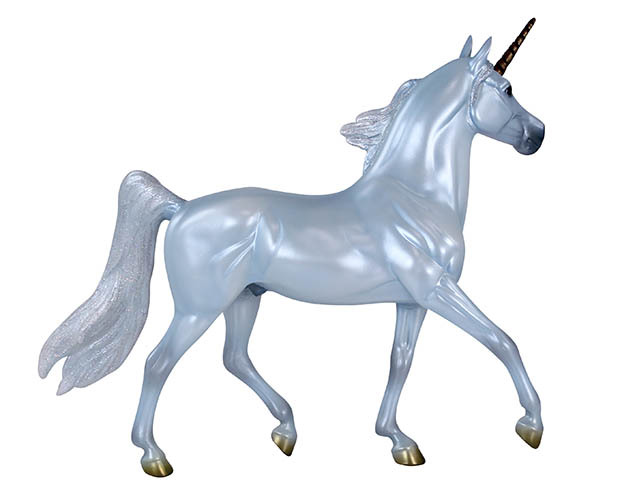 Like many of the young unicorns in his herd, the young prince is a trusted member of the Borean Guards whose job it is to keep their lands safe and secret from the humans that visit. 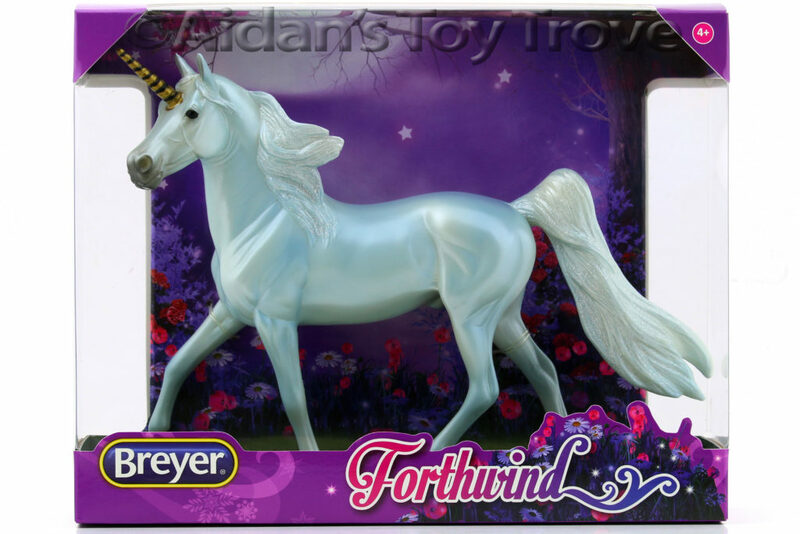 But every so often, young visitors report the sound of thundering hooves, great gusts of icy blue wind and white hoof prints in the snow… a sign that Forthwind has galloped by and marked their presence during his patrols! 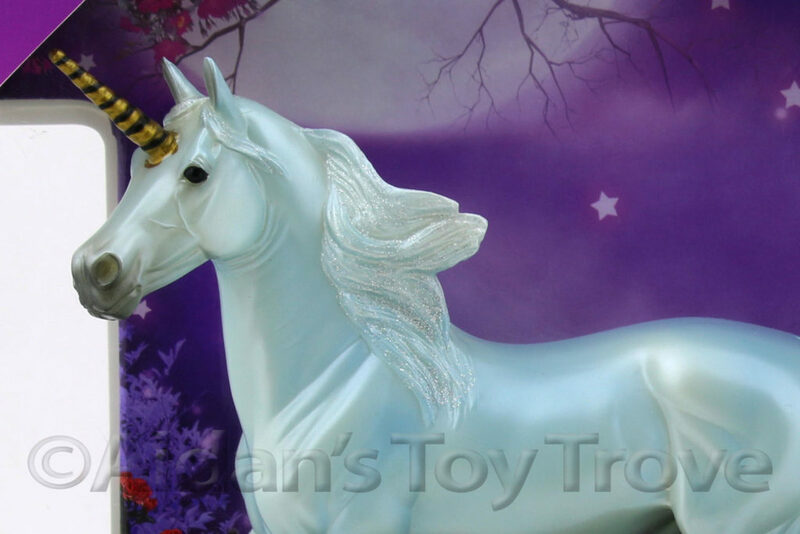 This item will be sealed and tied in its original box, and the box may show some wear from shipping. 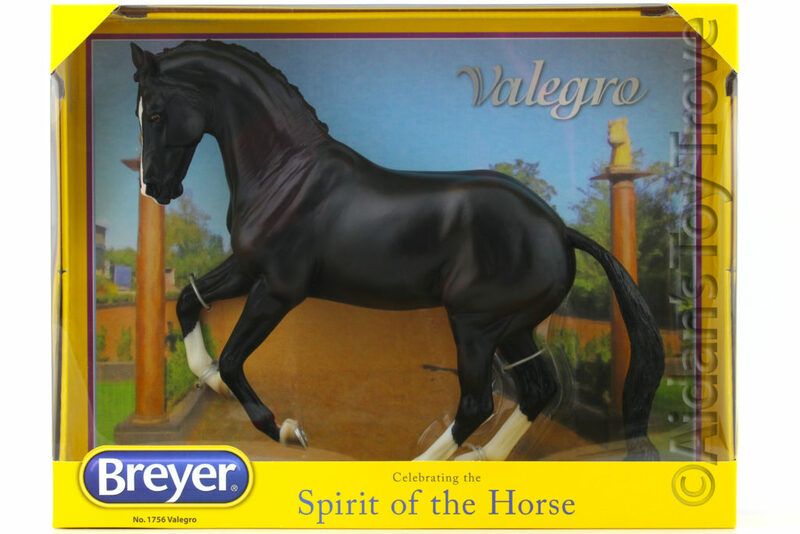 If purchased, you will receive a brand new in box (NIB) Breyer Forthwind 62051.